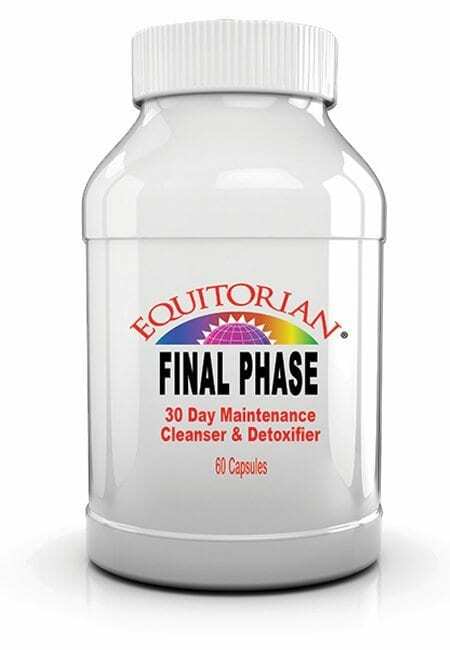 Final Cleanse Detox Level Four for Appetite Control and Removal of residual waste. – WE PROVIDE THE DRY DETOX. YOU MAKE WITH HOT WATER. – FRUIT AND VEGETABLE CLEANSE WORKS WITH A REGULAR DIET. – TASTES LIKE UNSWEETENED HERBAL TEA. JUICES CAN BE ADDED TO IMPROVE TASTE. – Final Cleanse Detox Level Four MAY INDUCE CRAMPING (DUE TO GAS). REDUCE EXCESS SUGAR TO AVOID HEADACHES. Final Cleanse Detox Level Four is a 10-Day Program. 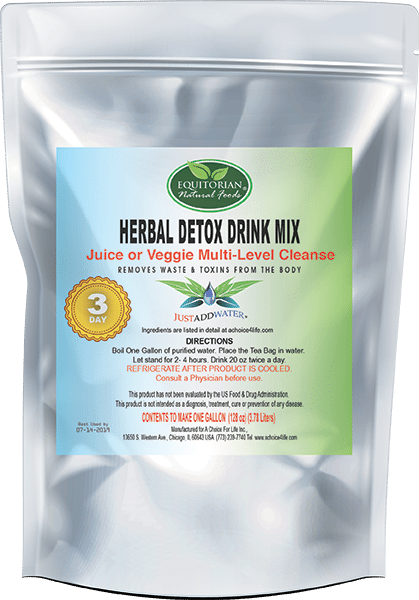 1/ Final Cleanse Detox Level Four Drink cleanses the SMALL AND LARGE INTESTINE (COLON). 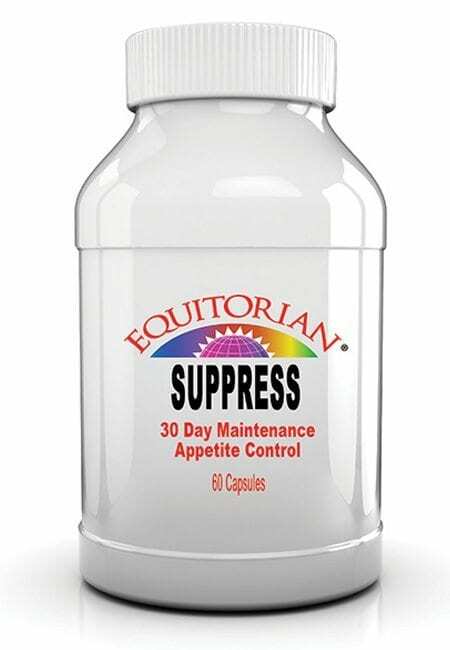 2/ Appetite Curb Drink helps to curb hunger and control appetite. Final Cleanse Detox Level Four provides increased energy, better elimination by removing the residual waste. Results vary by user. 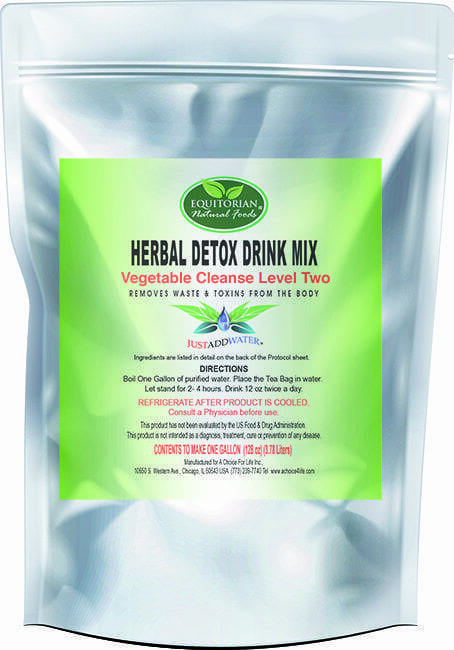 Final Cleanse Detox Level Four HERBAL COMBINATION IS FORMULATED WITH NATURAL HERBS. SIMPLY BOIL WATER. STEEP THE HERBAL MIX BAG IN THE WATER. IT MUST BE REFRIGERATED. DRINK THE LIQUIDS HOT OR COLD. 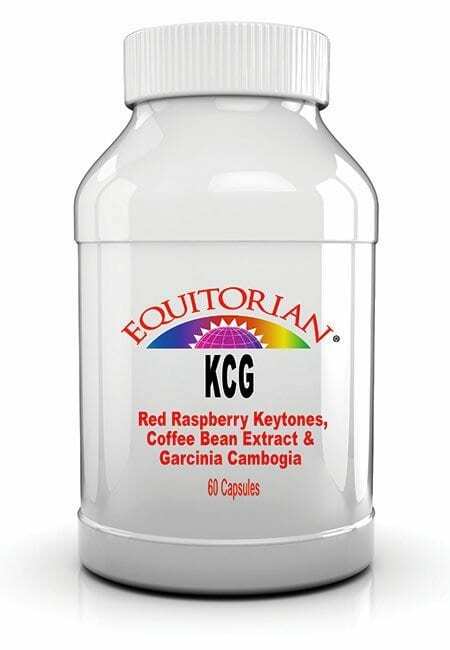 FOR TOTAL BODY CLEANSE AND FOR WEIGHT LOSS ALL PHASES ARE RECOMMENDED TO BE DONE. The Daily Diet Regiment can be based on a 2000 Calorie – FDA Recommended Daily Allowance. Total Sugar, Sodium & Calorie content is available in the Instructions and the Detox Guide. The 10-Day Daily Diet is based on your regular diet. 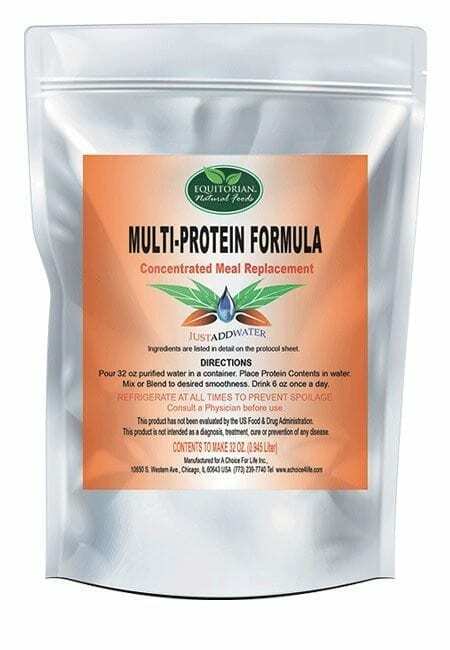 Eat Fresh Fruit, Fresh Vegetables, 100% Fruit Juices, 100% Vegetable Juices, Purified Water with the Herbal Drinks & your favorite Protein Drink or Supplement. Step 1: Drink 12 ounces of the FINAL PHASE Herbal Detox Drink – between 7:00 am – 9:00 am. Step 2: Consume your Fruit, Vegetables and Juices during the Breakfast Hour – include your favorite protein. 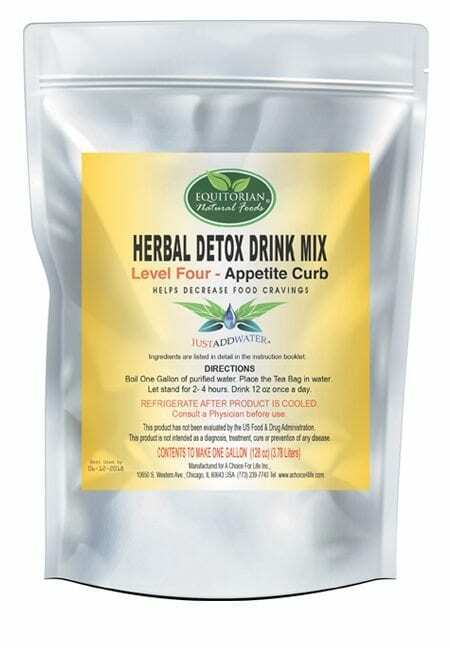 Step 3: Drink 12 ounces of the APPETITE CURB Herbal Drink (within 30 minutes after Step 2). Step 4: Throughout the day eat as many Fresh Fruit and Vegetables as possible. If sugar sensitive, monitor your intake and dilute juices with water. Step 5: Throughout the day drink up to 64 oz of 100% Fruit Juice & Vegetable Juices. Individually or mixed together. Step 6: You may blend juices, water or mixed together with the Herbal Drinks. Repeat these steps for each of the Ten days. Alfalfa, Aloe, Burdock Root, Cascara, Chamomile Flower, Chickweed Herb, Cloves, Dandelion Root, Fennel Seed, Fenugreek, Hawthorne Berry, Hibiscus Leaf, Hyssop Herb, Juniper Berry, Lemon Balm, Licorice Root, Mullein Leaf, Pau D’Arco Bark, Peppermint Leaf, Psyllium Hulls, Raspberry Leaf, Red Clover Flowers, Senna Leaf, Slippery Elm & Yellow Dock. Chickweed Herb, Fennel Seed, Garcinia Cambogia Fruit, Lobelia, Mandrake, Peppermint and Red Clover. 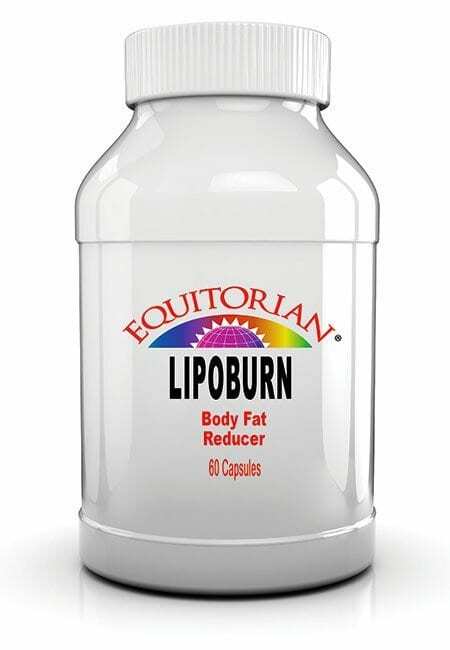 These Statements have not been evaluated by the US Food and Drug Administration are not intended to diagnose, treat or cure any illness or disease.